Thinking about material is a great starting point for making your big decision on bringing home a new piece of upholstered furniture. However, there are still many things to consider. Leather is luxurious, but although pricey, it is an investment you’ll enjoy for years. 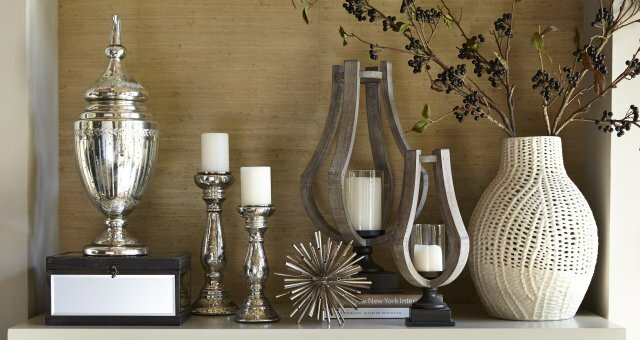 The decorating possibilities are endless with fabric, but it may require more maintenance than leather. 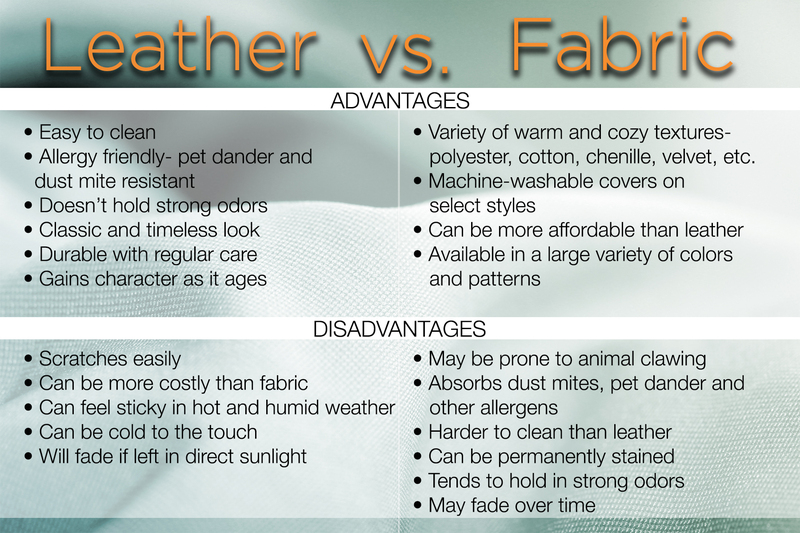 Here’s a general comparison chart of the advantages and disadvantages of most leather and fabric upholstery. Supple leather is available on sofas, loveseats, sectionals, chairs, chaises, and more. It comes in many different forms such as top grain and leather match. Full grain leather is the best quality and most expensive. For great quality for less, consider leather match, which has 100% genuine leather on the seating area and vinyl on the sides and back. Like leather, fabric is also available on a wide variety of seating as well as upholstered beds. 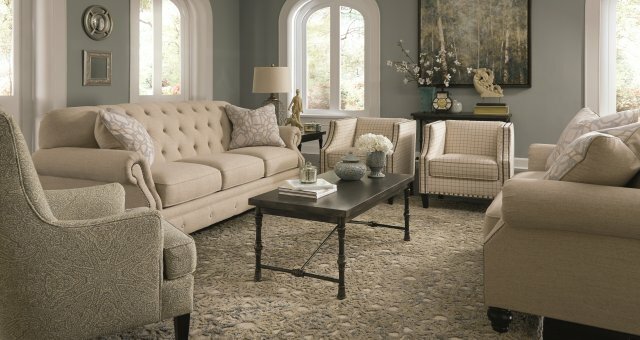 Plush chenille and velvet upholstery increase the comfort factor wherever you sit and relax. 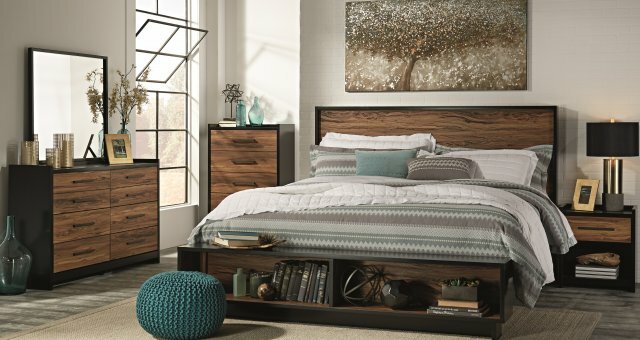 Considering its multitude of materials, colors, prints, and patterns, the freedom to customize your interior space with fabric upholstered furniture is yours for the taking.